Remember the IncubatorsPro event? 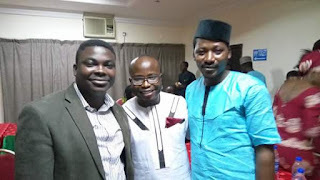 It held 2 nights ago at the Grand Ibro hotel Annex at Wuse Zone 5. 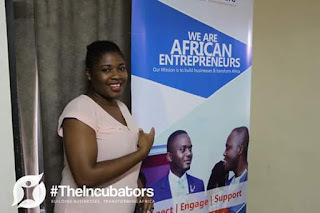 The founder, Chinonso Ogbogu of www.the incubatorsafrica.org facilitated the sessions and inaugurated the Abuja team too. Over 30 entrepreneurs from manufacturing, shoes, renewable energy, agriculture, online publishing, languages, auto spare parts, NGOs and more attended. 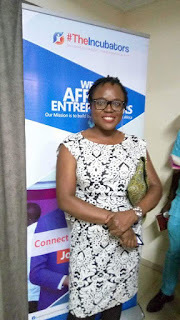 It was a phenomenal time of brainstorming on "Cracking the creativity code" , then I was the entrepreneur of the hot seat and yea, I got very valuable insights. Then the networking was on point. 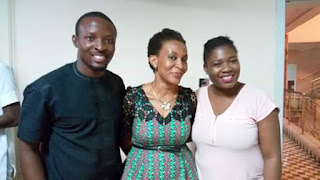 The Top CEOs were Kingsley Bangwell, of Youngstars foundation and Mrs. Ekaette Umoh of Business support microfinance bank. It felt like home even though it was the debut. I met Mrs Ajayi of www.heels.ng and Ms Bolaji a skin care therapist amongst many others. You shouldn't miss the next session on September 25, if you are in Abuja.